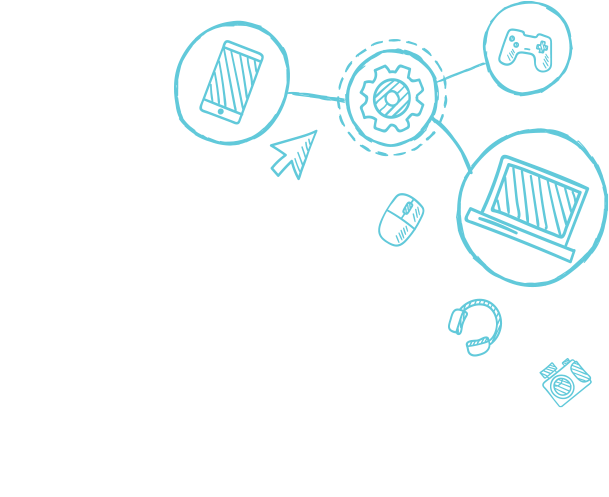 CTC has completed a rebrand to reflect our position as a trusted technology advisor to our communities, bring our look up to date with our forward-thinking services, and establish a consistent look and feel to all of our materials. This rebrand includes a new logo — our old logo was 15 years old — that we are happy to introduce. Please see below, and enjoy! Our new logo is the product of a lot of thought and hard work. The lines next to the letters CTC show forward movement and represent data and streaming, i.e., the technology CTC provides. The lines also follow the shape of the C in CTC. The colors in the new logo maintain our traditional blue and red, but are now refreshed in brighter tones. Our new brand is as fun and fresh as CTC and its employees are. This is reflected through a new, more casual look that shows that we’re not only a serious technology company, but we also have a sense of humor and know how to have a good time. Our new brand video introduces the values and characteristics CTC is proud to live by. We are Connecting the Community by being your trusted technology advisor, and this video puts that vision into reality by featuring people and locations from around our communities. We hope you enjoy it—you’ll probably see someone you know!